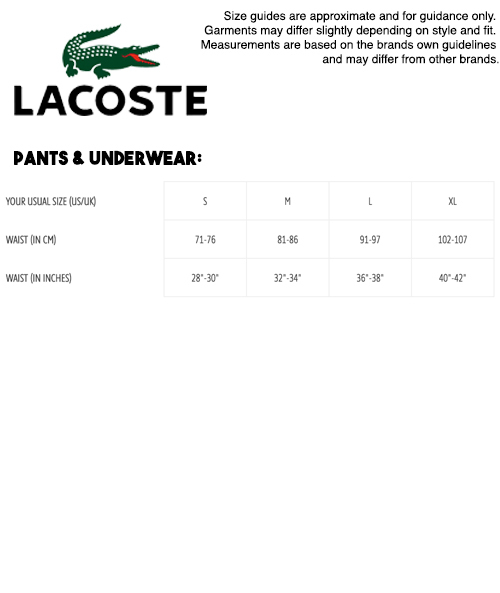 Lacoste Loungewear mens 3 pack trunks in navy. Featuring comfortable stretch cotton, and breatleblae fabric these boxer shorts have a contrast noen stripe waistband. Lacoste men's 3 pack of cotton stretch retro contrast stripe trunks in navy. Contains 1 x navy trunks with orangewaistband, 1 x navy trunks with green waistband and 1 x navy trunks with blue waistband. Stretch cotton for flexible fit.